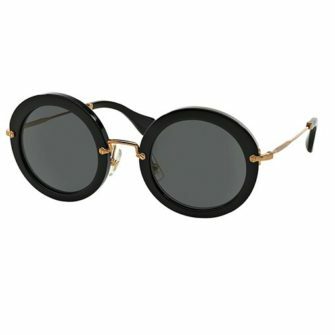 Introduced by Miuccia Prada back in 1993. 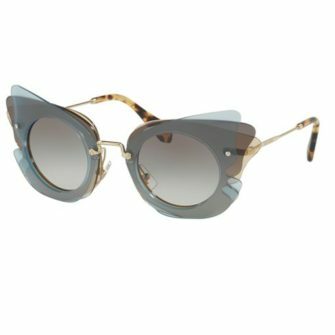 Miu Miu is a fashion-forward, alternative sister brand to Prada. 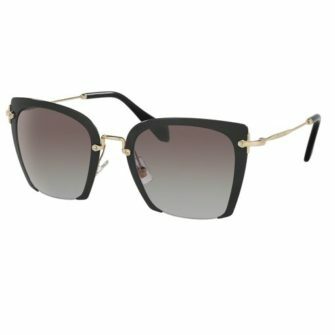 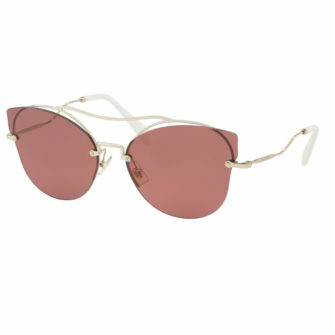 It wasn’t until 2011 that they launched their first line of designer sunglasses. Despite their late entry to the eyewear market, they mastered the art of creating oversized, daring designs that are attentive to current trends. 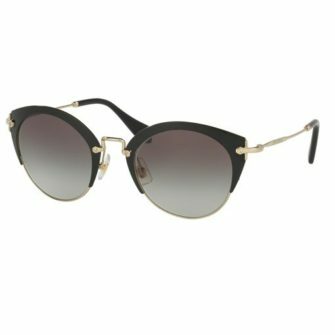 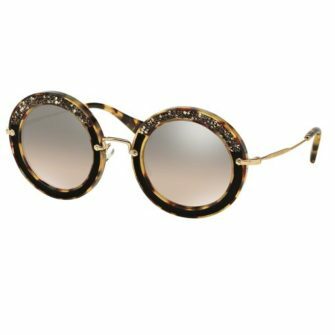 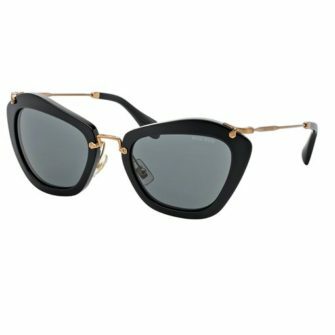 If you love making a statement and have a taste for the avant-garde lifestyle, then Miu Miu sunglasses are the perfect accessory for you. 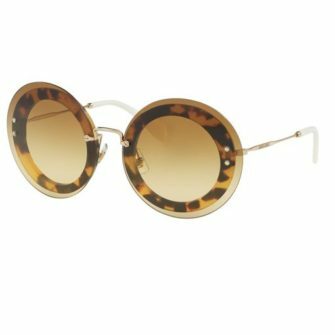 Each of our Miu Miu sunglasses come with a branded case, a certificate of authenticity and a 12-month warranty.